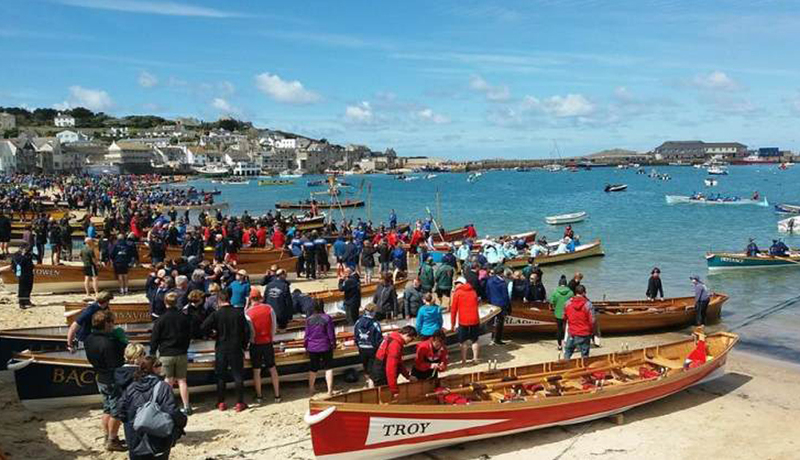 If you fancy seeing some traditional May Day celebrations over the bank holiday weekend, Padstow and St Ives will be making merry the old fashioned way. Some particularly keen revellers in Padstow can be seen singing in the streets from midnight on 30 Apr but the main Obby Oss celebrations begin the next morning with local people parading and dancing with their Obby Oss’ (hobby horses). St Ives’ May Day celebrations were revived relatively recently but involve choirs, brass brands, dancing round the may pole and the crowning of a May Queen and King. As featured on BBC Breakfast, The Cause considers the impact of a lifetime of political campaigning on an individual and marks the centenary year of the first votes for women in 1918. 1913 – revolution stings the air. In an orchard two women meet in secret. Their actions have divided them. Divided a nation. Split their cause in two. What happens when the two women are suffrage leaders; Emmeline Pankhurst and Millicent Fawcett? It’s the 29th year of theWorld Pilot Gig Championships and each year it gets bigger, with more crews attending, from as far afield as Holland and the USA. The majority of participants, however, come from the South West where the wooden pilot gigs are still built locally and raced regularly. The “champs”, have become an island spectacle with a carnival atmosphere. The veteran’s race kicks off the proceedings on Friday night, followed by men’s and women’s races on Saturday and Sunday. 12 Years A Slave Director, Steve McQueen’s film ‘Gravesend’ is concerned with the mining of coltan, a dull black mineral used in capacitors, which are vital components in mobile phones, laptops, and other electronics. Juxtaposing an animated fly-by of the Congo River with footage of workers sifting through dark earth and robots processing the procured material in a pristine, brightly lit laboratory, the film’s disjunctions allegorise the very real economic, social and physical distance this material traverses as it moves from the third to the first world. Part of Groundwork – a series of exhibitions and events bringing internationally celebrated art and artists to Cornwall. Over the two May bank holidays, The Harbour Gallery will be hosting special exhibitions at the Fisherman’s Shelter in Portscatho. 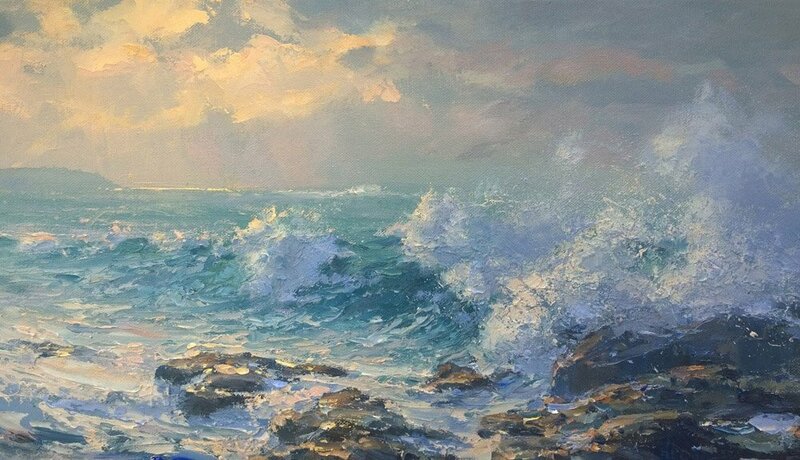 The first showcases the vibrant landscapes of gallery favourite Joe Armstrong and the second is dedicated to Julian Mason’s atmospheric vistas of Cornwall. The British Theatre Academy brings their West End Smash Hit production of 13: The Musical to Minack, featuring talented young performers from the West End’s, Matilda, Mary Poppins, Les Miserables, Billy Elliot and The Sound Of Music. Geek. Poser. Jock. Beauty Queen. Wannabe. These are the labels that can last a lifetime. With an unforgettable rock score from Tony Award-winning composer, Jason Robert Brown, (Parade, The Last Five Years, Bridges of Madison County) 13 is a musical about fitting in – and standing out! 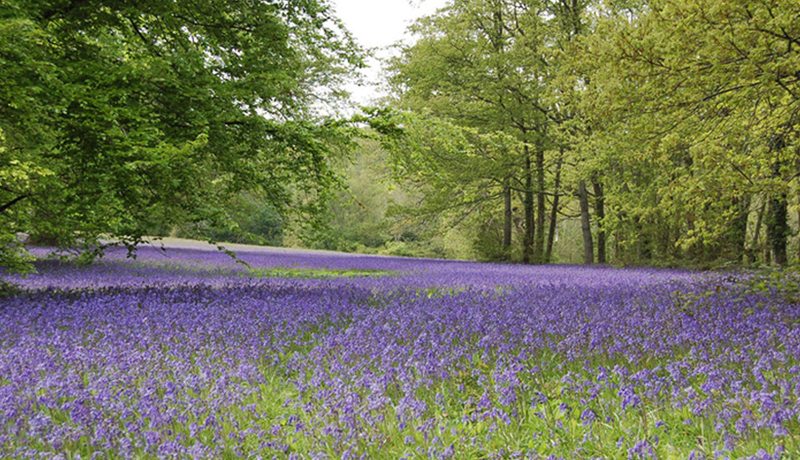 The historic Enys Gardens are famous for their incredible display of bluebells. During the annual Bluebell Festival, the gardens are open every day, from 11am-5pm.Within the 30 acre gardens lies an open meadow known as Parc Lye, where the spring show of bluebells is breathtaking. Once again this year there will also be an art exhibition during the festival from 5-7 of May and a craft fair, from 12-13 May. Visitors can explore the Jurassic Journey and meet life-sized dinosaurs including a terrifying T-Rex. Complete the dinosaur hunters spotter trail before visiting the Dino-Nursery & Hatchery to see the latest arrivals and then join the Dino-Dig to unearth fossilised remains in a special prehistoric boneyard. Throughout the bank holiday weekend visitors will have the opportunity to get up close to some real-life prehistoric creatures that still exist today! Come and walk in a British Bluebell Woodland and fill your senses with the sights, sounds and smells of spring. 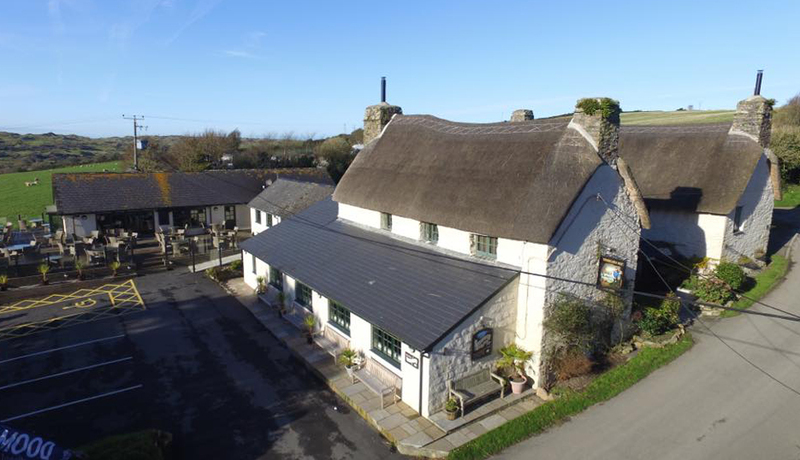 This delightful Ancient woodland, nestled in a beautiful valley in North Cornwall, is privately owned and managed for conservation and education. 10 Acre Wood will be open to the public on Sunday 6 May, with a £2 entry fee going to support the woodland habitat and Forest School. Children under 16 free. Dogs must be kept on leads. Tea and cake available in The Glade.